If you have a toothache, and you’re feeling run down or like you might have a cold coming on, did you ever pause and consider that maybe the two conditions could be related? Think about it for a moment. Your dental pain may just be a symptom of a bigger ailment within your body structures. 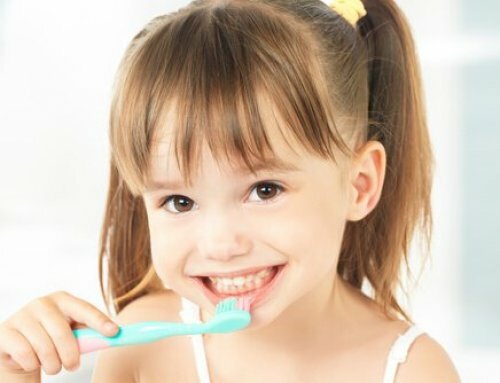 At Palm Beach Pediatric Dentistry, we believe that healthy teeth happen when our patients follow good behaviors. 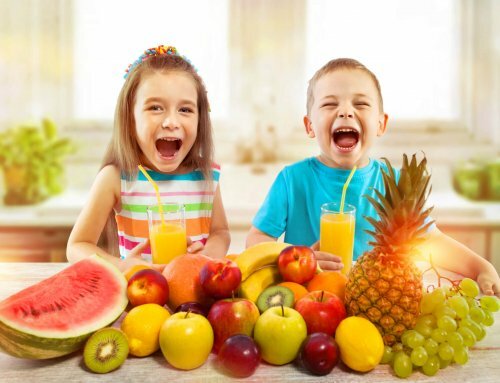 Nutrition, environment, behavior, and overall body health are all key factors that play into maintaining positive oral care. Holistic dentists view the mouth as just one structural part of a larger skeletal and neurological system. Prevention is the cornerstone of Parkland Holistic Dentistry. Parkland holistic dentistry doesn’t rely heavily on root canals or cavity fillings, which contain toxic metals that may be harmful to your health. Conventional dentistry focuses on such invasive (often painful) fixes. But what if there was a better way? The good news is that there is. Brush your teeth (gently) twice a day. Use a soft-bristle brush to avoid gum irritation. Instead of using store-bought mouthwash, rinse your mouth with a mix of salt water and mint oil. Maintain a healthy physical PH by eating alkaline foods, ie. fruits, vegetables, and beans. 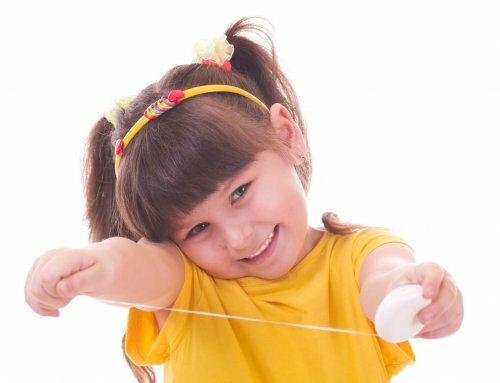 Trade in your floss for an oral irrigator. Acquire a dental mirror! This way, you can check all the areas in your mouth you might have missed while brushing your teeth. If you notice your tongue is frequently white, you may take probiotics to control yeast production. Always remember to clean your tongue when brushing your teeth. Don’t avoid the dentist! Bi-annual check-ups are an excellent way to notice symptoms of a potential illness early on. Instead of getting mercury fillings, which can be dangerous and cause illness, consult with a holistic dentist about any cavities. Last but not least, make sure you give yourself plenty of sleep and exercise. 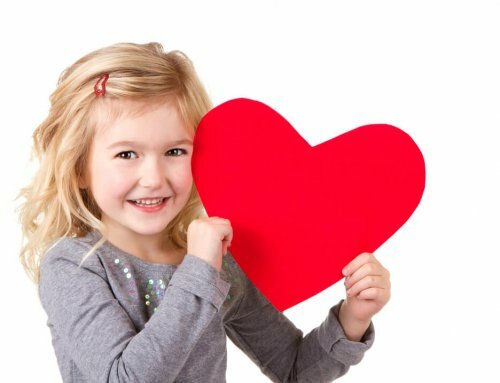 At Palm Beach Pediatric Dentistry, it’s not all about fixing teeth. It’s also about forming positive relationships that will help connect children and their dentists for a lifetime.